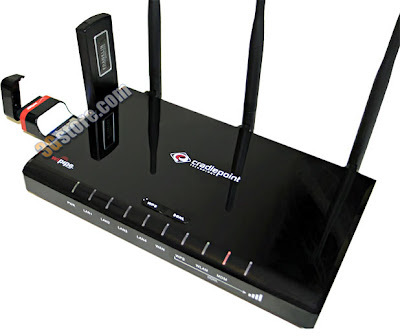 The Cradlepoint MBR1000 EVDO Router Review is now available online: click here! UPDATE 07/28/08: MBR1000 Firmware 1.3 enables LOAD BALANCING! Be the first to get one: Pre-Order a MBR1000 from 3Gstore.com for $249.99 (expected 2/15/2008). Look for our full review to be posted on EVDOinfo.com within the week.